Advanced 6 places since 2015. ABU has been ranked again among Top-10. Advanced 10 places since 2015. 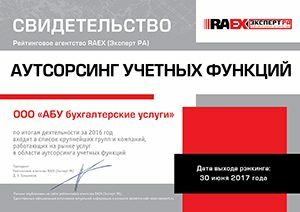 We are grateful for recognition of our success by the Russian professional community. 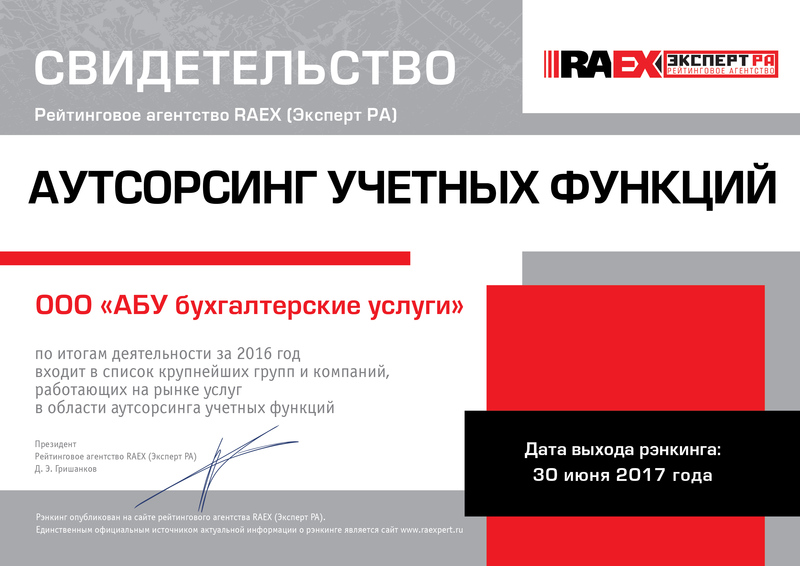 We’ve succeeded in achieving great results and we look forward to further development and growth.